1. 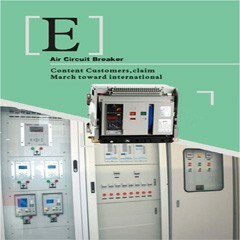 MB-LF Flush type series Modular distribution boxes/distribution boards are mainly used in the circuit of AC 50Hz, rated voltage 220V/380V, and acted to install the modular combination equipment. 3. 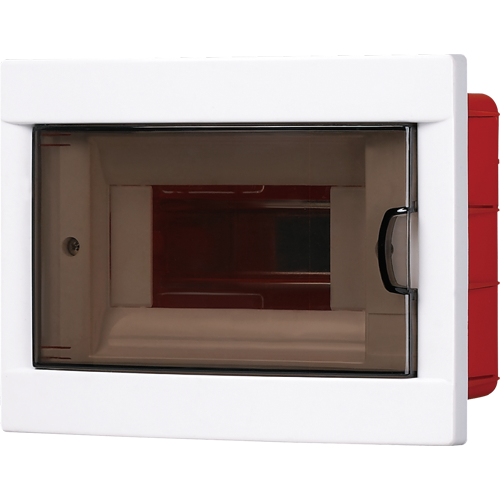 The plastic unit of the MB-LF modular distribution boxes/distribution boards adopt ABS material with the characteristics of flame-proof, impulse proof, excellent insulation property and so on. 4. 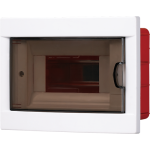 This distribution boxes/ boards enclosure confirm to standard BS EN60439-3, JB/T7121-93. 3. This distribution box has 6way, 8way,12way, 16way, 24way and 36way. [下载没有找到] Meba Power Distribution Box MB-LF 6ways suitable for distribution control of modern buildings,such as large stores,guesthouse ,1way to 36ways are available. IP40 protection degree.